*”ID.S” refers to the identification symbol of the grades stipulated by ASTM A182. *All values are maximum unless a range is provided or otherwise specified. *M – Ni:1.60-2.24,Cu:0.75-1.25. *N – Ni:1.00-1.30,Co:0.015-0.045,N:≤0.20,Al:≤0.050,Cu:0.50-0.80,V:≤0.02. *All chemical content values listed above from *A to *N shall be furnished with the unit of %. 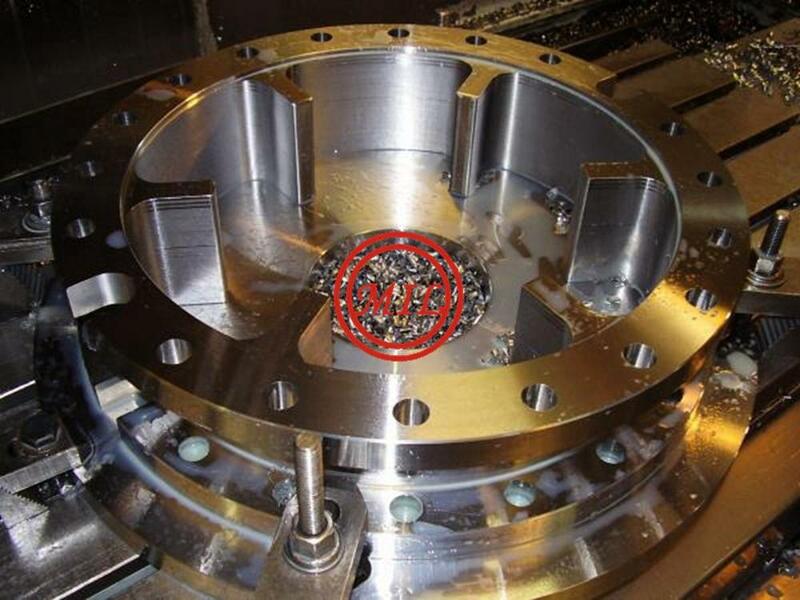 F1 Type: anneal, or normalize and temper; Minimum austenitizing/solutioning temperature:1650°F[900°C]; Cooling media:furnace or air cool; Minimum tempering temperature:1150°F[620°C]. 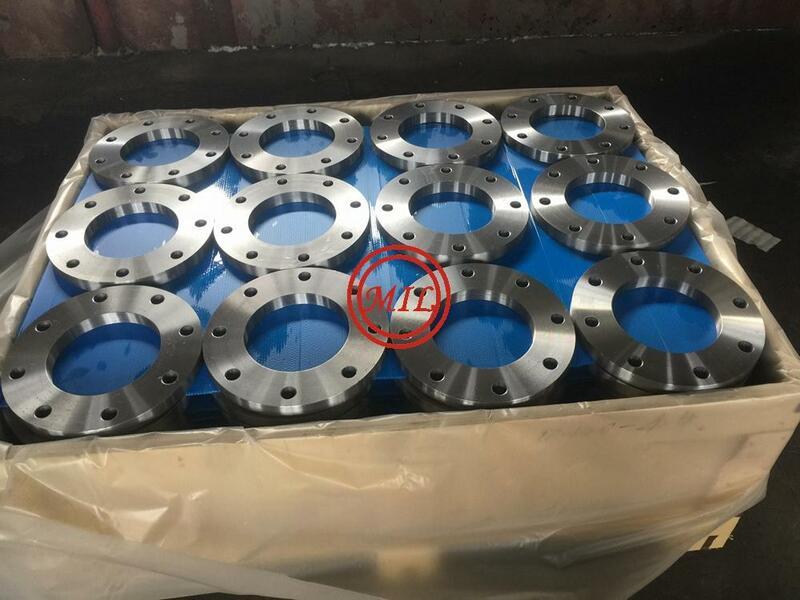 F2 Type: anneal, or normalize and temper; Minimum austenitizing/solutioning temperature:1650°F[900°C]; Cooling media:furnace or air cool; Minimum tempering temperature:1150°F[620°C]. 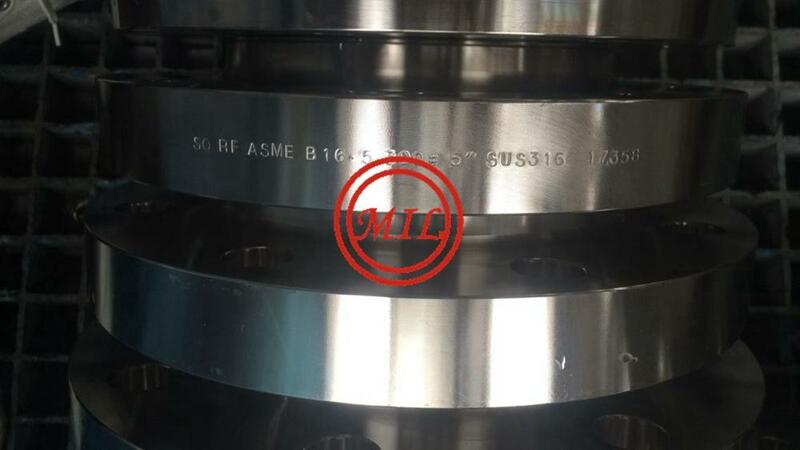 F5, F5a Type: anneal, or normalize and temper; Minimum austenitizing/solutioning temperature:1750°F[955°C]; Cooling media:furnace or air cool; Minimum tempering temperature:1250°F[675°C]. 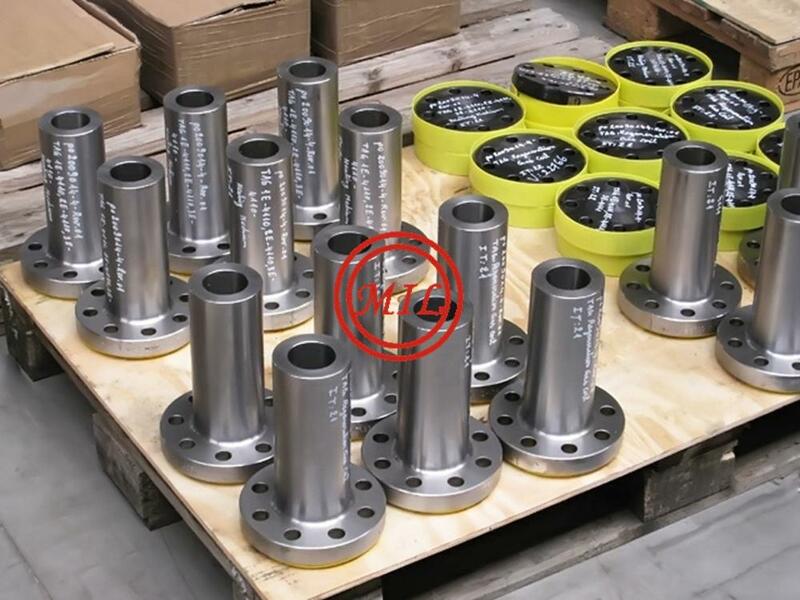 F9 Type: anneal, or normalize and temper; Minimum austenitizing/solutioning temperature:1750°F[955°C]; Cooling media:furnace or air cool; Minimum tempering temperature:1250°F[675°C]. F91 Type: normalize and temper; Temperature range of austenitizing/solutioning:1900-1975°F[1040-1080°C]; air cool; Temperature range of tempering: 1350-1470°F[730-800°C]. F92 Type: normalize and temper; Temperature range of austenitizing/solutioning:1900-1975°F[1040-1080°C]; air cool; Temperature range of tempering: 1350-1470°F[730-800°C]. 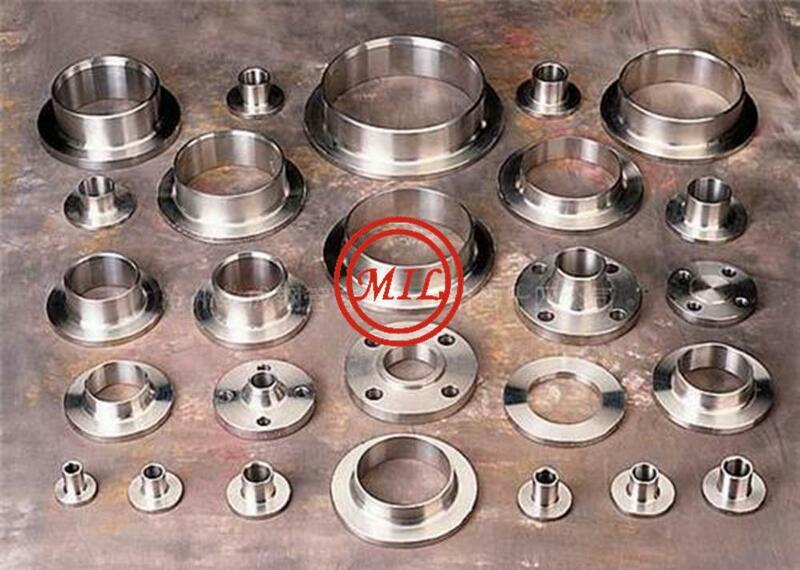 F122 Type: normalize and temper; Temperature range of austenitizing/solutioning:1900-1975°F[1040-1080°C]; air cool; Temperature range of tempering: 1350-1470°F[730-800°C]. 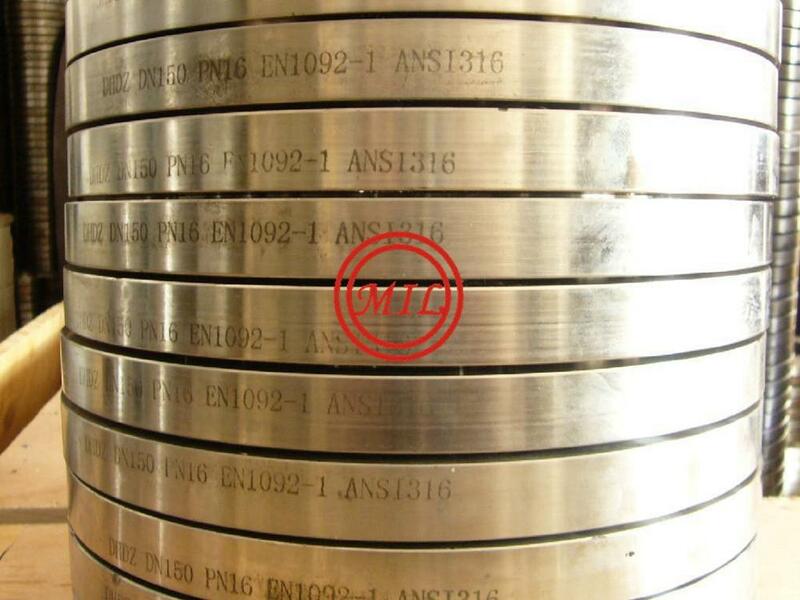 F911 Type: normalize and temper; Temperature range of austenitizing/solutioning:1900-1975°F[1040-1080°C]; air or liquid cool; Temperature range of tempering: 1365-1435°F[740-780°C]. 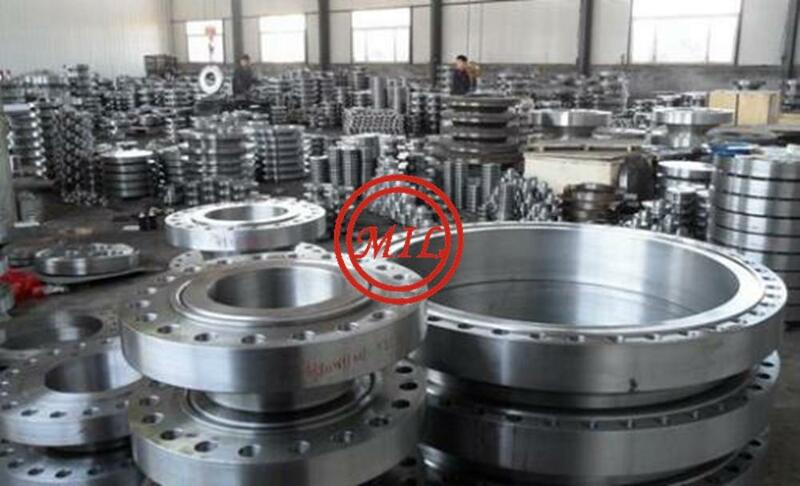 F11 Class 1, 2, 3 Type: anneal, or normalize and temper; Minimum austenitizing/solutioning temperature:1650°F[900°C]; Cooling media:furnace or air cool; Minimum tempering temperature:1150°F[620°C]. 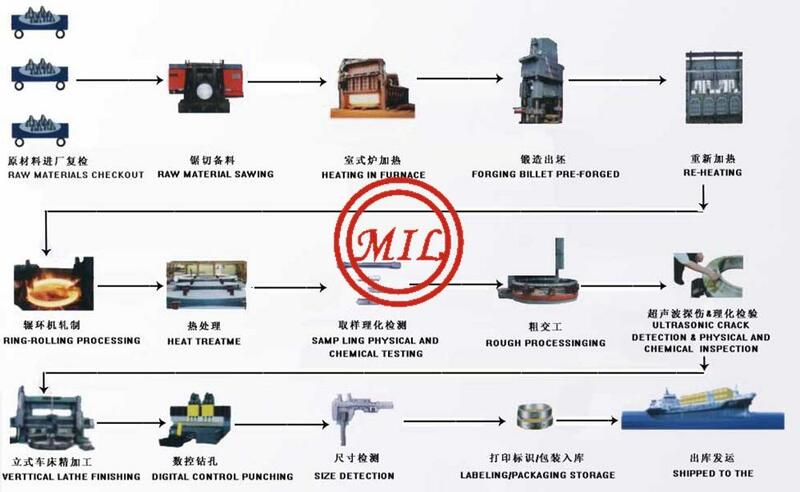 F12 Class 1, 2 Type: anneal, or normalize and temper; Minimum austenitizing/solutioning temperature:1650°F[900°C]; Cooling media:furnace or air cool; Minimum tempering temperature:1150°F[620°C]. 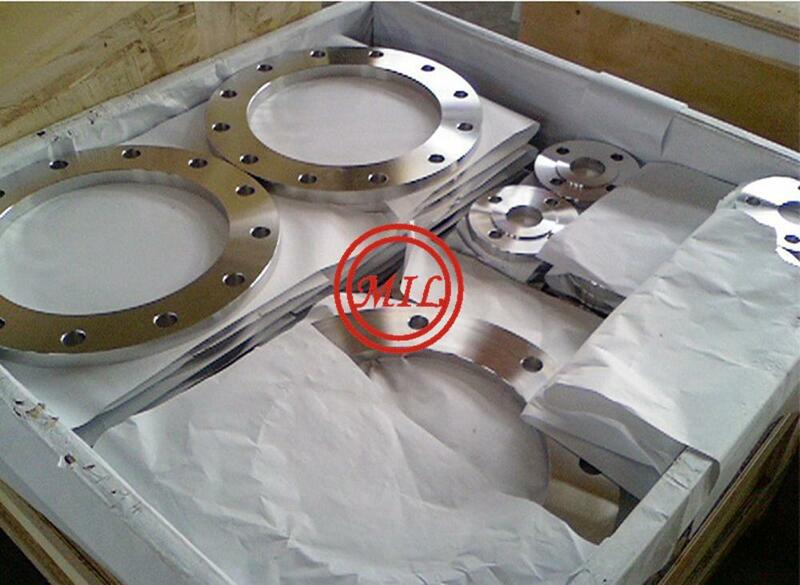 F21, F3V, F3VCb Type: anneal, or normalize and temper; Minimum austenitizing/solutioning temperature:1750°F[955°C]; Cooling media:furnace or air cool; Minimum tempering temperature:1250°F[675°C]. 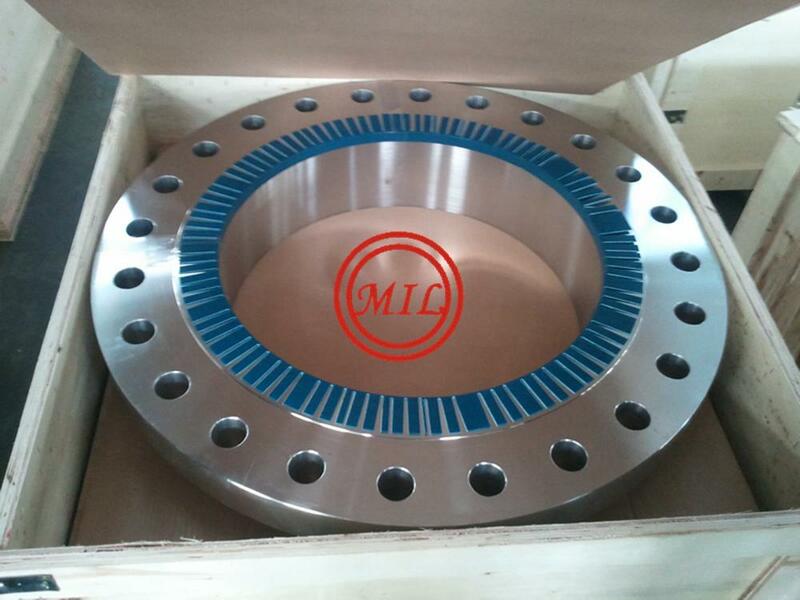 F22, Class 1, 3 Type: anneal, or normalize and temper; Minimum austenitizing/solutioning temperature:1650°F[900°C]; Cooling media:furnace or air cool; Minimum tempering temperature:1250°F[675°C]. 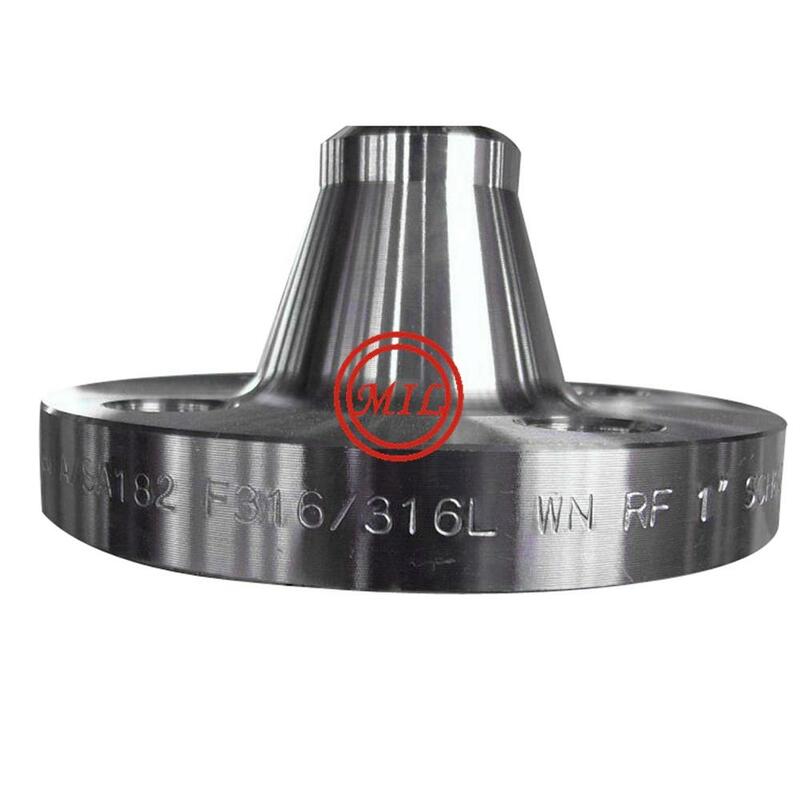 F22V Type: normalize and temper, or quench and temper; Minimum austenitizing/solutioning temperature: 1650°F[900°F]; air or liquid cool; Minimum tempering temperature: 1250°F[675°C]. 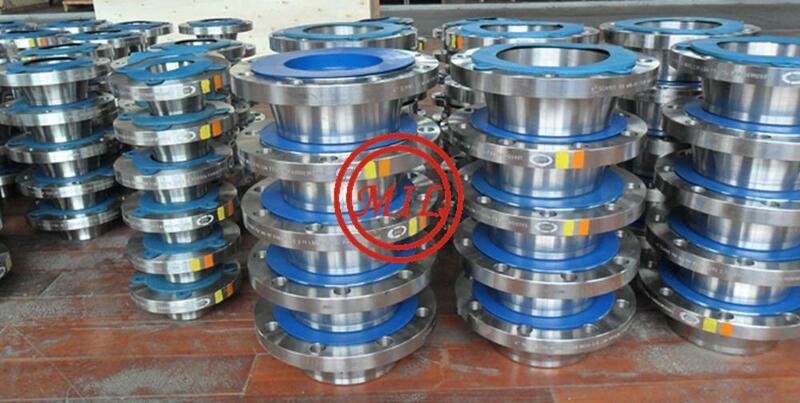 F23 Type: normalize and temper; Temperature range of austenitizing/solutioning:1900-1975°F[1040-1080°C]; air cool; Temperature range of tempering: 1350-1470°F[730-800°C]. 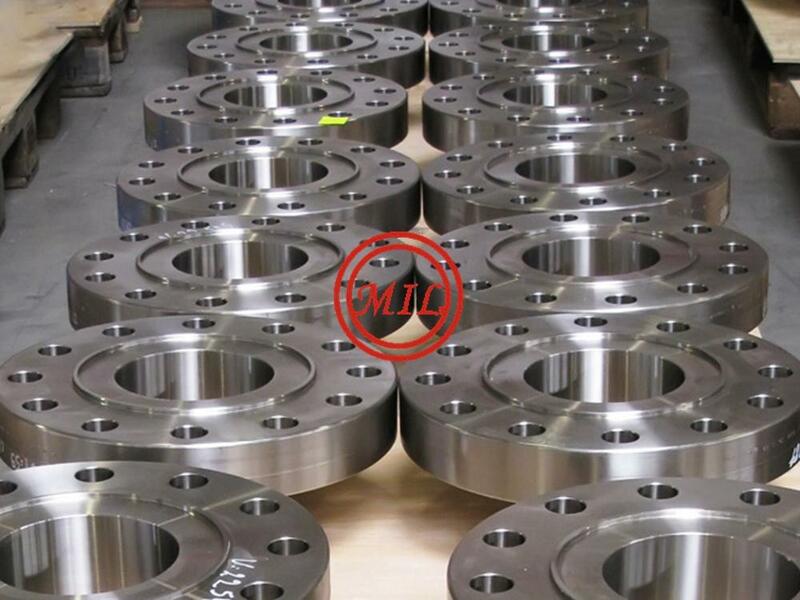 F24 Type: normalize and temper; Temperature range of austenitizing/solutioning:1800-1975°F[980-1080°C]; air or liquid cool; Temperature range of tempering: 1350-1470°F[730-800°C]. 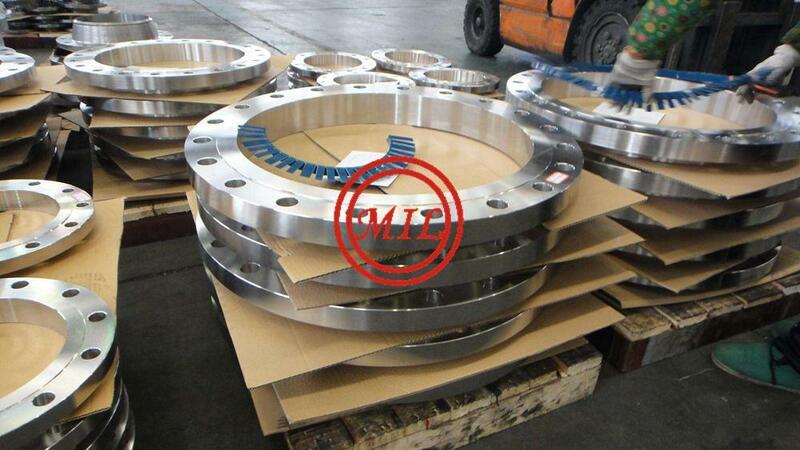 FR Type: anneal, or normalize, or normalize and temper; Minimum austenitizing/solutioning temperature: 1750°F[955°C]; air or furnace cool; Minimum tempering temperature: 1250°F[675°C]. 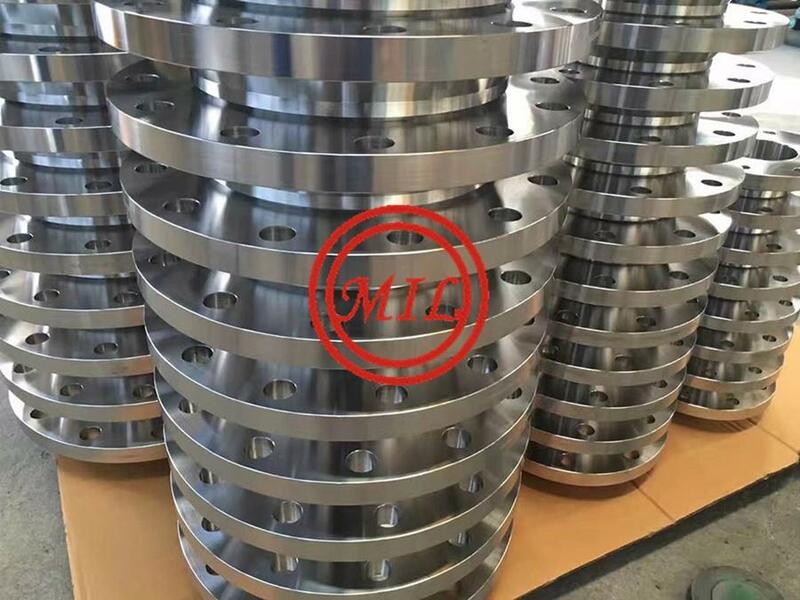 F36 Class 1 Type: normalize and temper; Minimum austenitizing/solutioning temperature:1650°F[900°C]; Cooling media:air cool; Minimum tempering temperature:1100°F[595°C]. 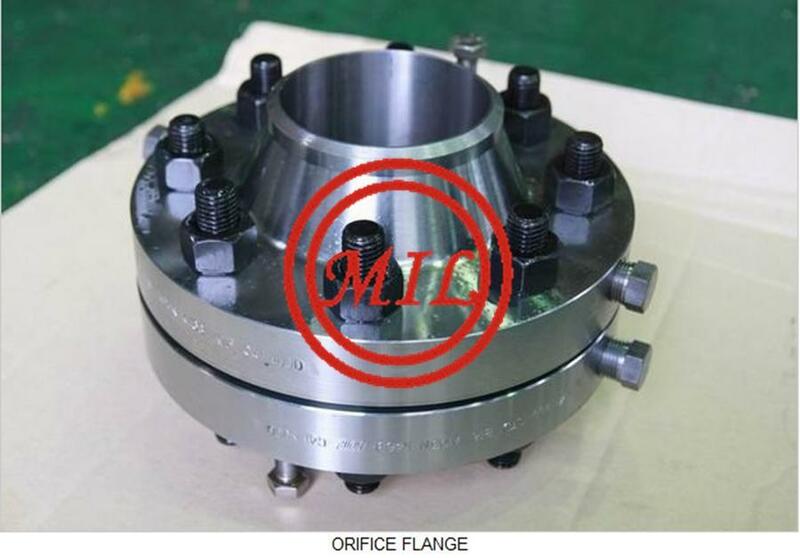 F36 Class 2 Type: normalize and temper, or quench and temper; Minimum austenitizing/solutioning temperature:1650°F[900°C]; Cooling media:air cool or liquid; Minimum tempering temperature:1100°F[595°C]. 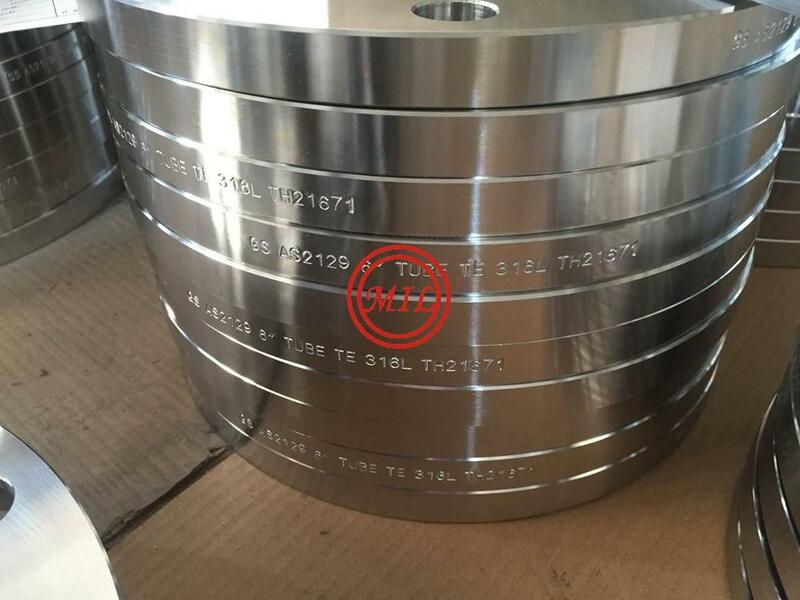 *After hot working, the ASTM A182 low alloy steel forings shall be cooled to a temperature below 1000°F[538°C] prior to heat treatment. 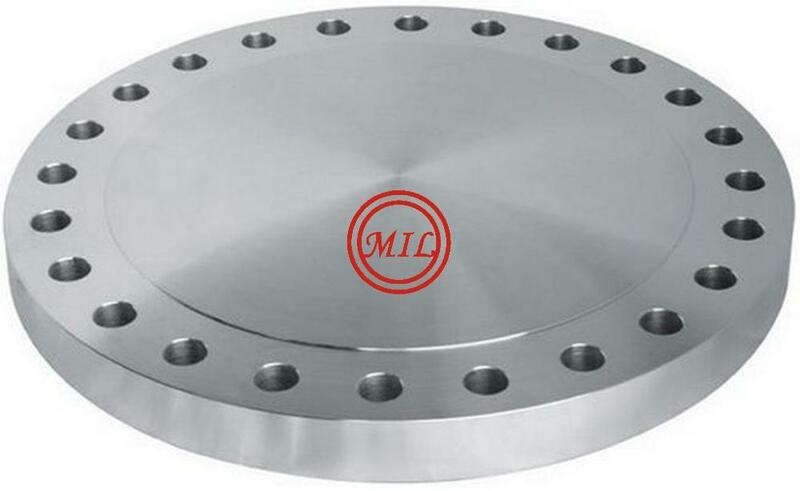 We supply high quality steel flanges in variables sizes for different applications in waterworks, petrochemicals, refineries, chemical industry, construction works etc.